Marbella at a glance. 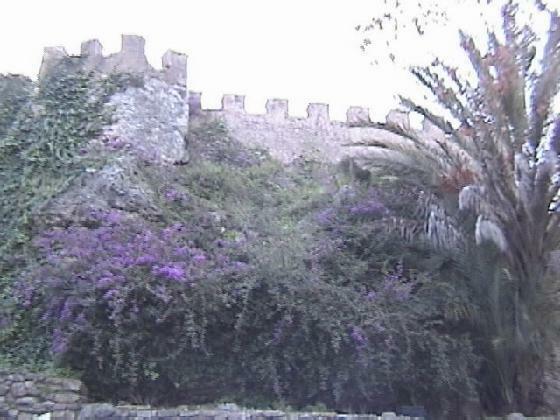 A little bit of Marbella's history. 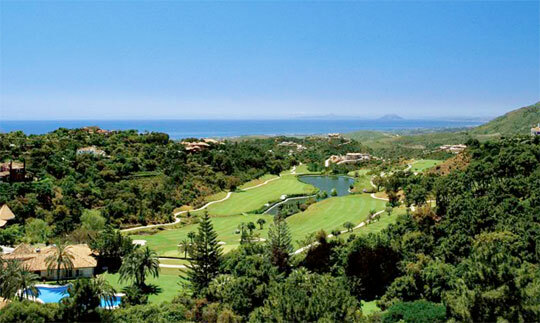 Nueva Andalucia residential area can be identified as the hill side of Puerto Banus (also known as the Golf Valley). 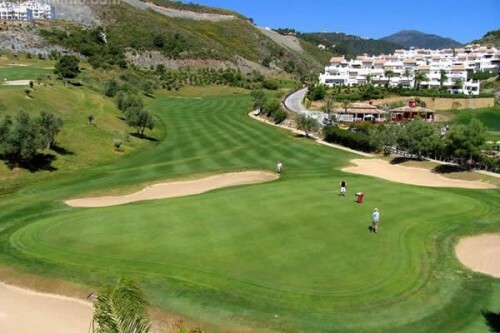 It comprises the mountain side area which spans from the urbanizations which border the A7 road (East side of Nueva Andalucia) to the area just bordering the East of La Quinta Golf above San Pedro. As mentioned in the previous note, Sierra Blanca, like La Zagaleta offers that exclusivity that has given it its attractiveness among luxury property buyers. 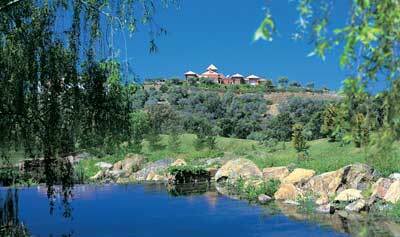 La Zagaleta is the reference in the south of Spain of what the ideal private residential luxury estate should be like. 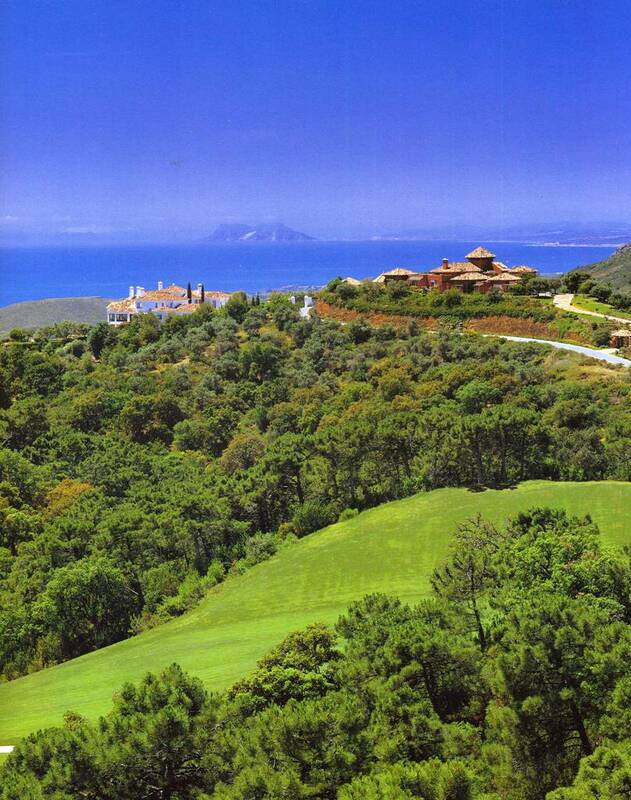 Location, location, location: Our views on some of the residential areas in Marbella. As we are in period of uncertainty in the property market and we start seeing property prices falling in some areas of the Costa del Sol, it is essential to underline the importance of location when it comes to choosing the right property. Why Buy Here? Why Buy There? Some people get "marooned" in Tarifa, others get ricocheted back to where they came from, and some prefer just a taste of it, but all are captivated by its charm. When Sierra Nevada was announced host to the 1996 World Cup Ski Championships, great investments were made to bring the ski station up to European standards, and serious reconstruction took place. As international property consultants we also report on European and international property destinations and trends.